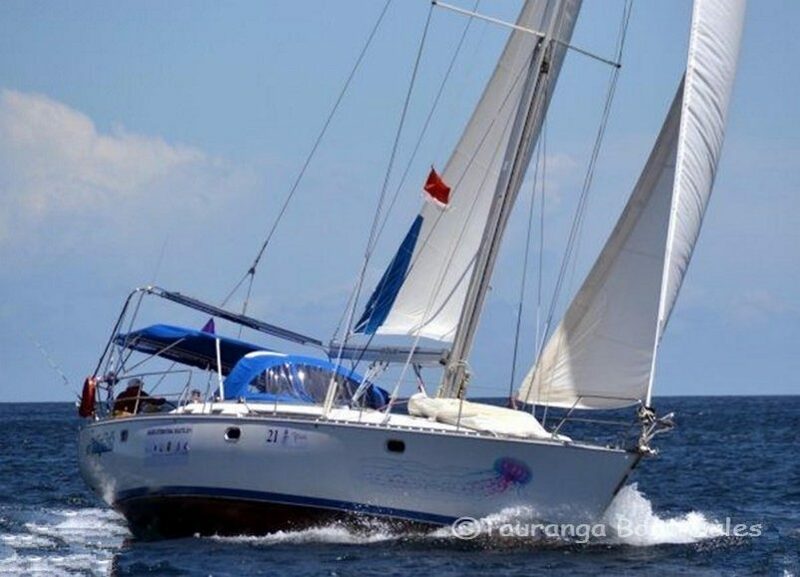 Many thanks for the level of service provided by your firm in the purchase of our yacht. In particular we found it helpful that you provided a comprehensive range of services from specialist surveys to valuation and insurance. This made the whole process very easy for us from Christchurch. Add to this the accommodation, restaurant and marine facilities all on site and the whole experience was stress free and pleasant. I would particularly like to make mention of Brett Eaton who could not have been more helpful to us and did everything he could to accommodate our requirements and get us underway. 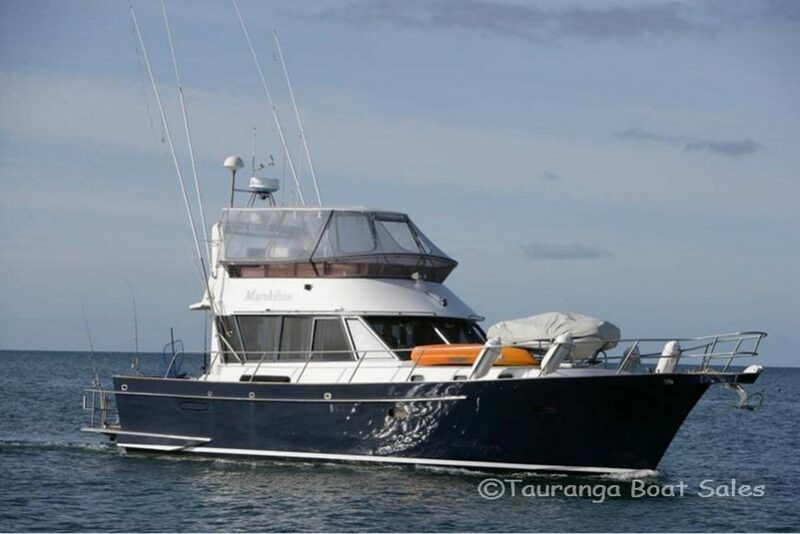 It was a pleasure doing business with Tauranga Boat Sales. When you are buying a boat you want not only someone who is honest, patient, with sense of humour but above all someone who listens to what you are wanting in a boat. 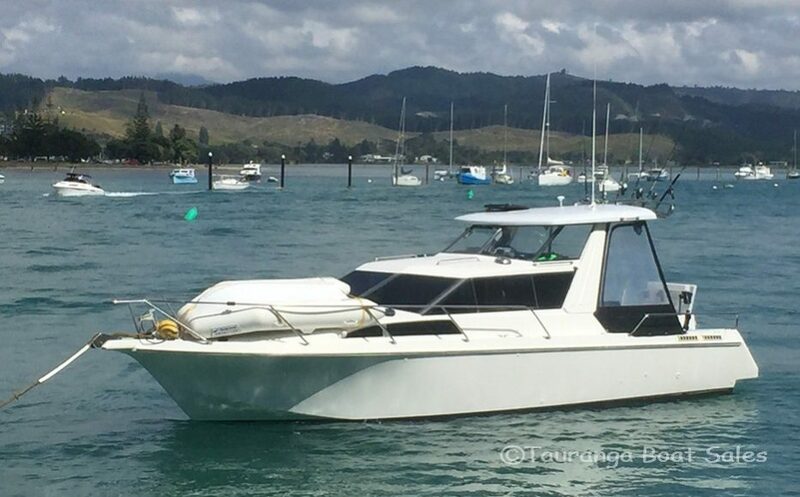 Tauranga Boat Sales helped us get the boat which matched our requirements; easy, stress less and they went out of their way to make it a good experience. We recommend them, especially if you are buying your first boat. The Staff at Tauranga Boat sales are fantastic. They are hard working, they find out what you are after and try their hardest to sell you the boat you want. If there are issues they go the extra mile to make sure there is a satisfactory out come. I have found in my dealings that they have a high degree of integrity and sincerity. The customer comes first with them. 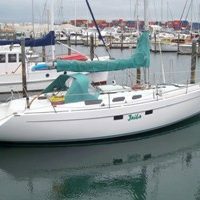 I fully recommended them if you are buying or selling a boat. After sales serviced has been exceptional, Brian truly went the extra mile to resolve a problem we had. 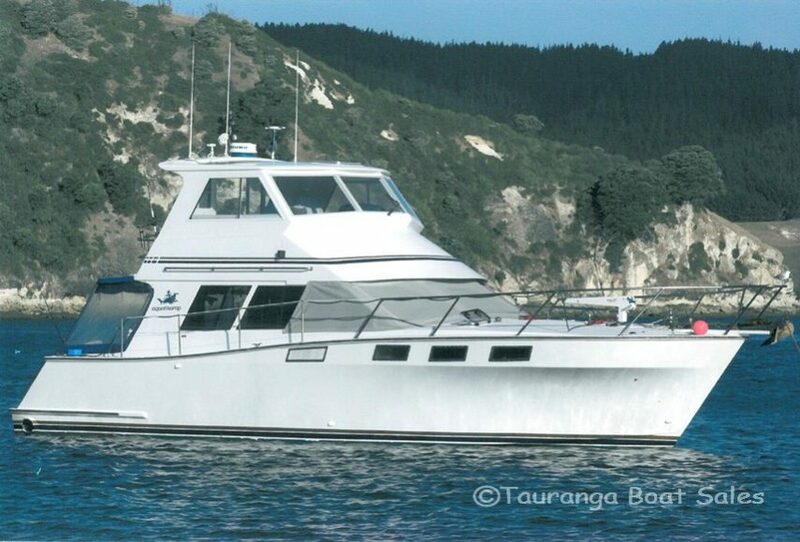 The whole experience dealing with Tauranga Boat Sales has been highly satisfactory. 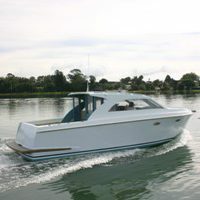 Tauranga Boat Sales recently sold a launch for our family. 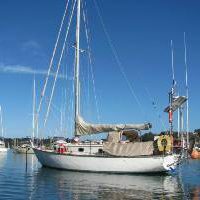 We were very pleased with the service provided, always being advised of any interest in the boat and kept well informed through the process to the final sale. Thank you so much Brett and Brian you really did go that extra mile for us, we are very grateful. 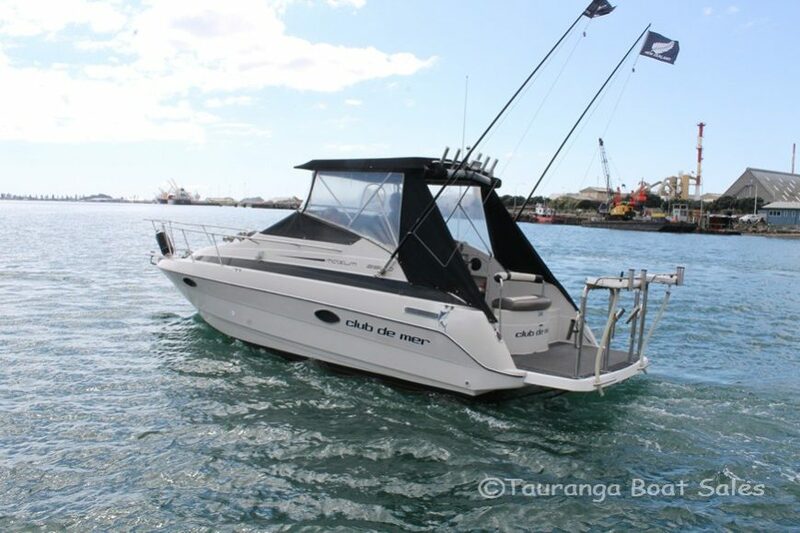 From day one Tauranga Boat Sales provided a professional, friendly service. 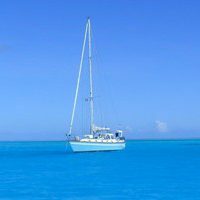 I have owned several yachts and TBS have been the best brokers by far for professional services. Thank you Brian and the TBS team. 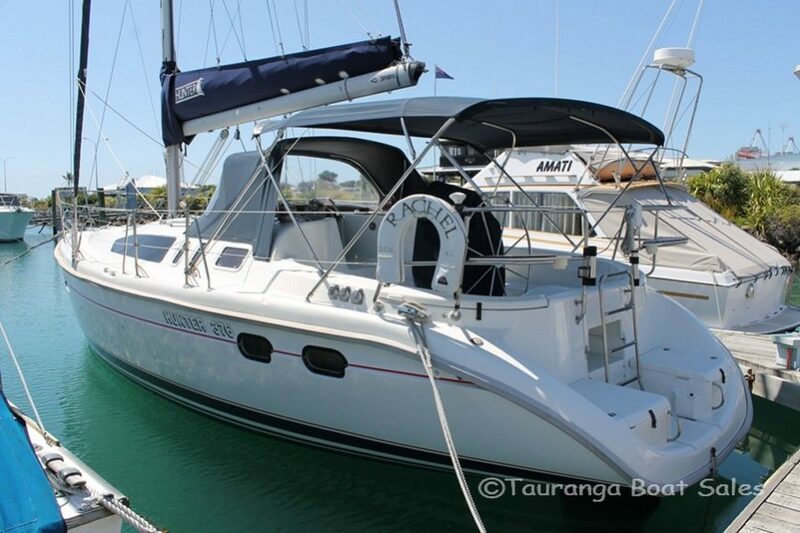 We’re very pleased with the crew at Tauranga Boat Sales. 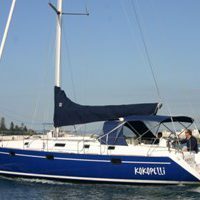 They made the entire process as painless and stress free as possible, yet sold our boat very near our asking price, and quickly too! It helps that they know boats, work long hours, and are right there at the marina. 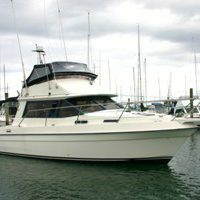 Strong database of buyers looking for boats like yours! 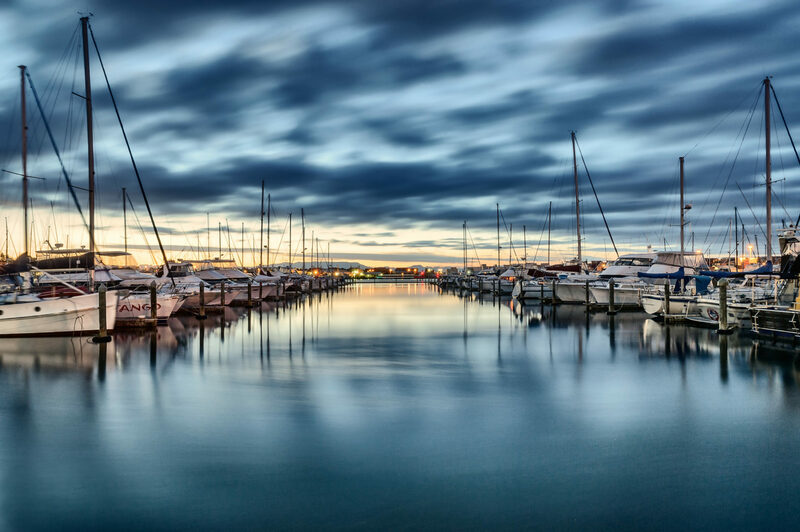 Launches, yachts, commercial boats and marina berths...we sell it all! 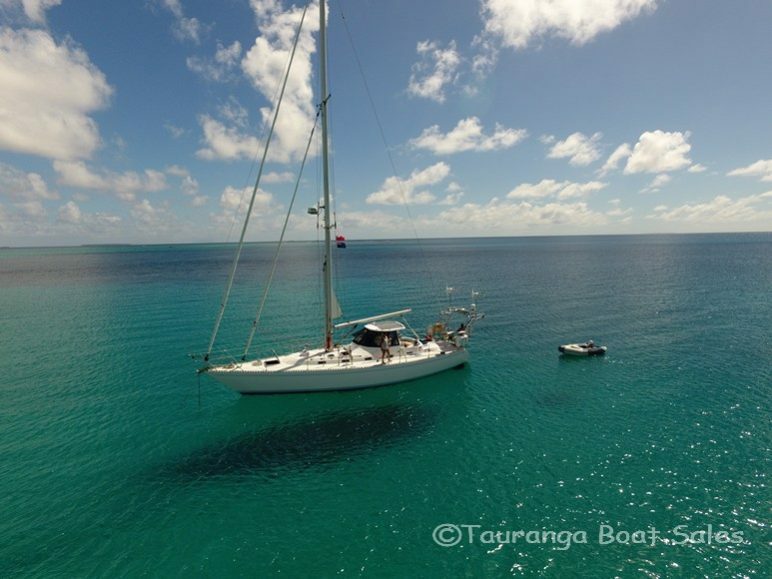 TBS has specialized in high quality launch & yacht sales for more than 40 years. With happy clients from across New Zealand, and overseas, we are the brokerage that gets the job done. So buying or selling you can’t go wrong with the trusted team at TBS!